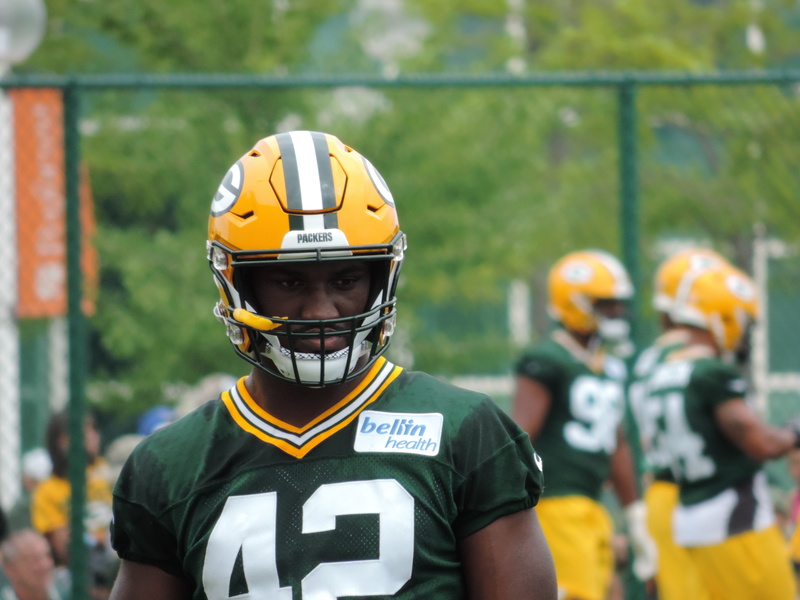 Green Bay Packers rookie linebacker Oren Burks suffered a dislocated shoulder during pre-game warm-ups on Friday in Oakland. 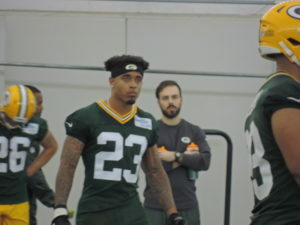 Packers head coach Mike McCarthy said the MRI results were encouraging and they don’t expect Burks to miss too much time. Whether or not he can recover in time for the season opener September 9th against the Bears remains to be seen. 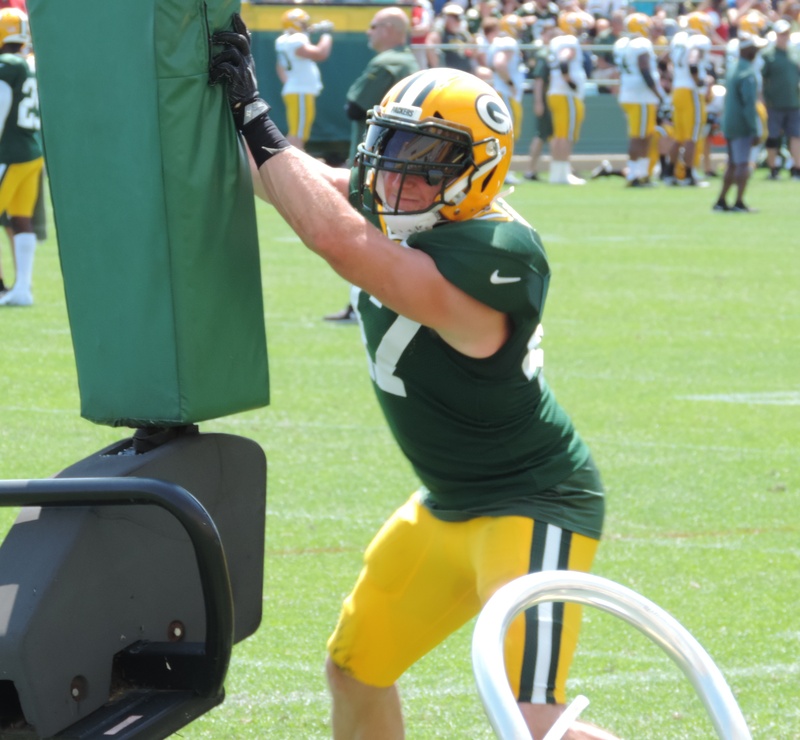 Sunday, the Packers added some depth at inside linebacker when they dealt backup defensive back Lenzy Pipkens to the Indianapolis Colts for linebacker Antonio Morrison. 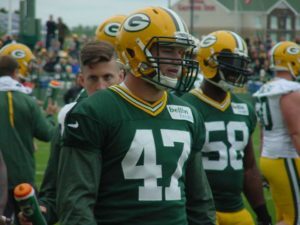 Morrison was a 4th round draft pick by the Colts in the 2016 draft. He started 15 games for the Colts last season. In Pipkens, the Packers traded a player that wasn’t expected to win a roster spot. Morrison was facing the same possibility with Indianapolis. Pipkens appeared in 12 games for the Packers last season. And then there was one. 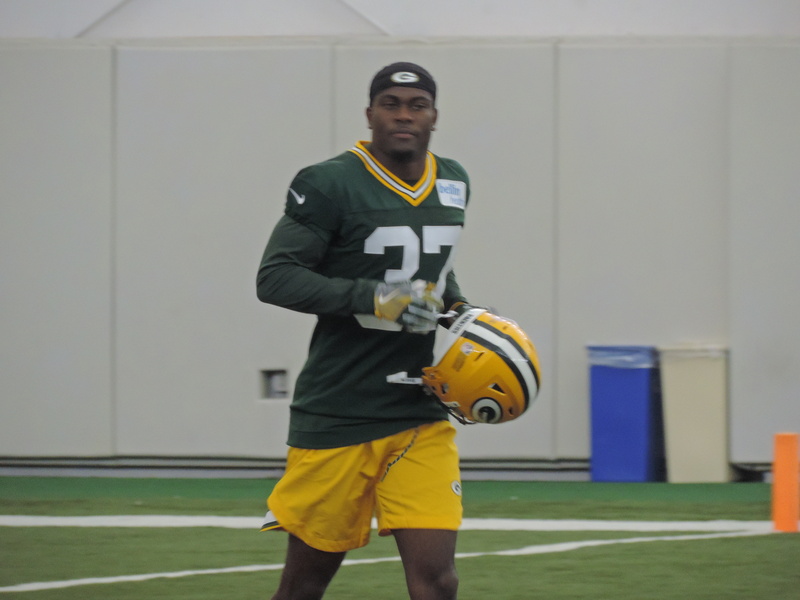 The Green Bay Packers announced the signing of second-round pick, defensive back Josh Jackson out of the University of Iowa. 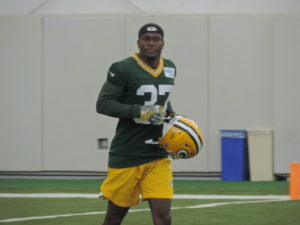 Jackson was projected by many to be taken in the first round but went unselected until the Packers picked him in round two of this springs NFL Draft. 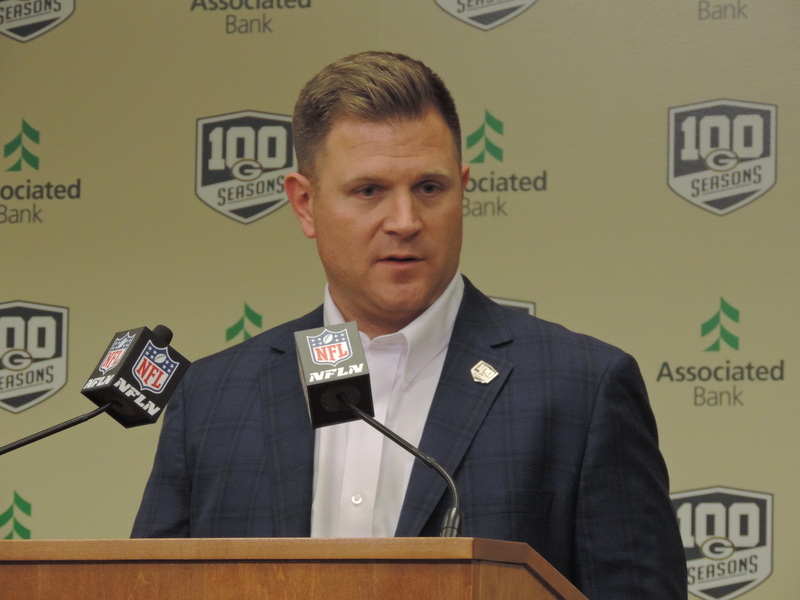 It leaves the Packers with just one unsigned draft choice out of the 11 selections. Third-round selection, linebacker Oren Burks out of Vanderbilt is still without a contract. 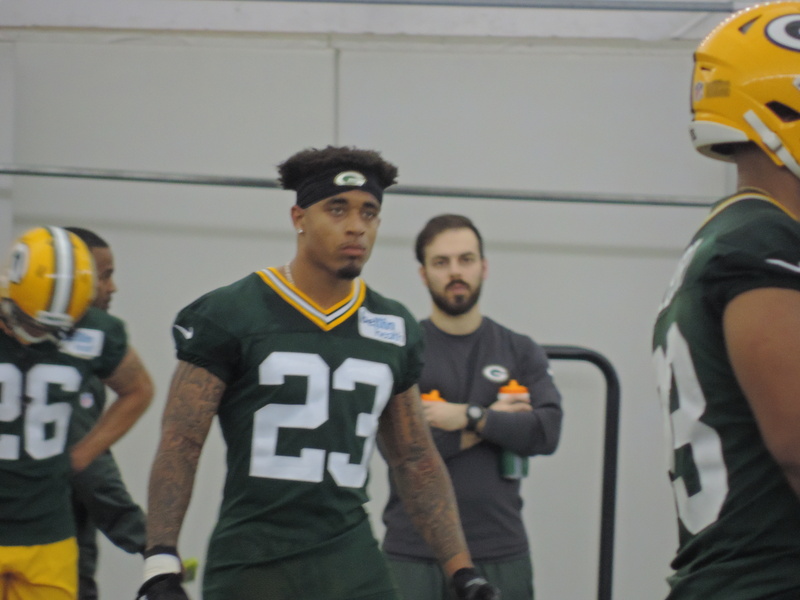 The Packers open the first of their OTA’s next week. They have a total of 10 OTA’s prior to the teams mandatory minicamp June 12th through the 14th.